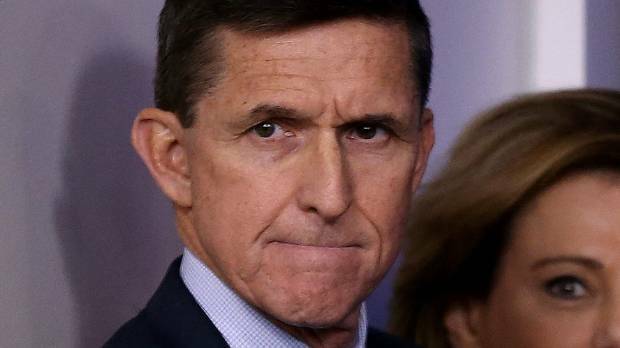 US National Security Adviser, former general Michael Flynn, has resigned after the intelligence services of that country discovered that he had lied about his talks with the Russian Ambassador Sergey Kilsyak in Washington. According to the American press, which has quoted the secret services of that country, Flynn had lied to his own vice president, Mike Pence, about his conversation with Kilsyak on 29th December. 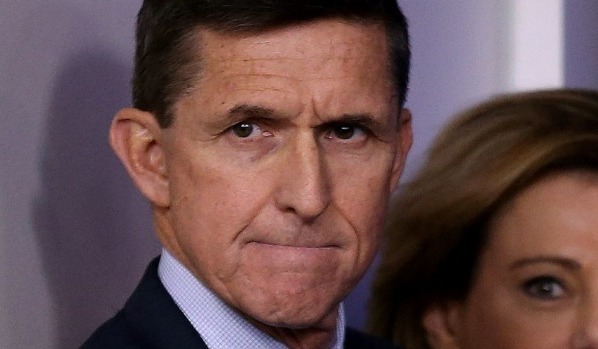 According to information from US intelligence, Flynn promised Kilsyak that Donald Trump would lift the economic sanctions imposed on Russia for its annexation of the Crimea and for its intervention in the US elections. The same day, the president of that time, Barack Obama, had imposed hard diplomatic sanctions to Moscow, on having expelled 32 diplomats from that country and closing two centers linked to the Russian embassy in Washington. To a general surprise, Russian President Vladimir Putin, did not take any countermeasure, claiming that he would wait to see if relations between Moscow and Washington improved with the arrival of Donald Trump to the White House. Shortly before Flynn resigned, US media had reported that a Justice Department report last month indicated that Flynn could be susceptible of being blackmailed by Russia. It is the so-called tactic of ‘kompromat’ – a play on words between ‘compromise’ and ‘blackmail’ – a technique common in the Soviet Union, first, and in Russia, afterwards, that is to obtain information on the private life of a person to be able to blackmail it. Flynn has good relations with Moscow, as revealed by the fact that he has worked as an analyst for the television channel RT, which has been accused of being a Kremlin propaganda tool. Flynn’s performance could make him liable even to be prosecuted under the Logan Act, which prohibits a private citizen from conducting diplomatic missions. But, beyond the legal repercussions for the ex-general, his resignation supposes a hard blow for Donald Trump. The candidate who had promised efficacy has just seen one of his nearest collaborators outside the Government. In fact, Flynn has become the senior adviser to a US president who has had to resign in less time: just 23 days ago the former general had sworn the charge. Flynn’s departure from the post is also a heavy blow for one of the dominant groups of the Trump’s team: that of the ultranationalists. In fact, the retired general was, along with top presidential adviser, Streve Bannon, and Stephen Miller’s ‘right-hand man’, the leader of that faction. That group is what led to Trump’s victory. Flynn went so far as to meet in November with the leader of the Austrian right-wing Heinz-Christian Strache, who has signed a coordination agreement with the party Rusia Unida, to which Vladimir Putin belongs. Flynn is an extremely capable general, and one of the men who has created the current US intelligence system. However, his personality is very conflicting. When Barack Obama stopped him from directing the DIA (the main organization of military espionage), by, among other things, his aggression toward Iran, Flynn launched a crusade against the president of that time who delivered him into the arms of Donald Trump.